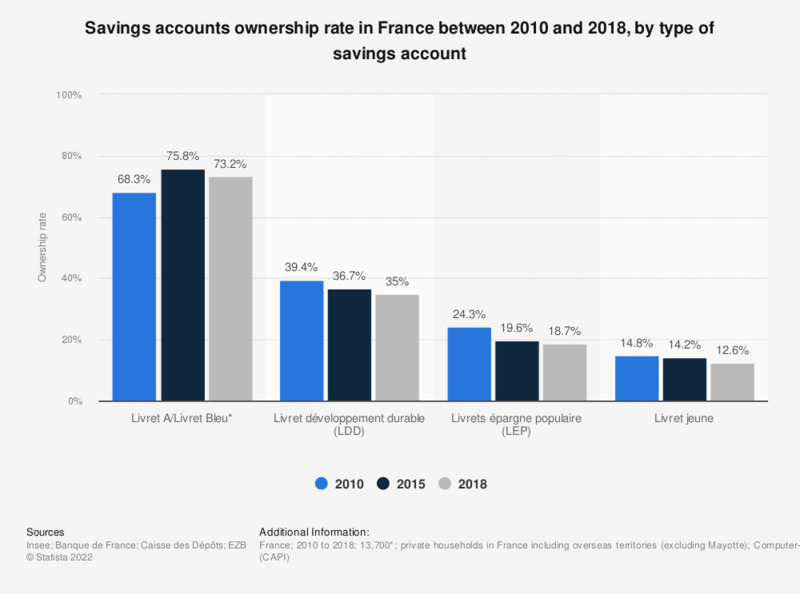 The statistic represents the savings accounts ownership rate in France in 2015, by type of savings account. Among the savings account products, 20 percent of households owned a "Livret d'épargne populaire" (LEP). * The comparison with the statistics of the Regulated Savings Observatory suggests that households forget some of the very low-value savings books. Statistics on "Individual savings accounts in the United Kingdom (UK)"
Do you agree with the statement: I am less willing now to accept risk with savings or investments products ? Do you agree or disagree with the following statements: I save money every month? Which of these financial products had you heard of before today?